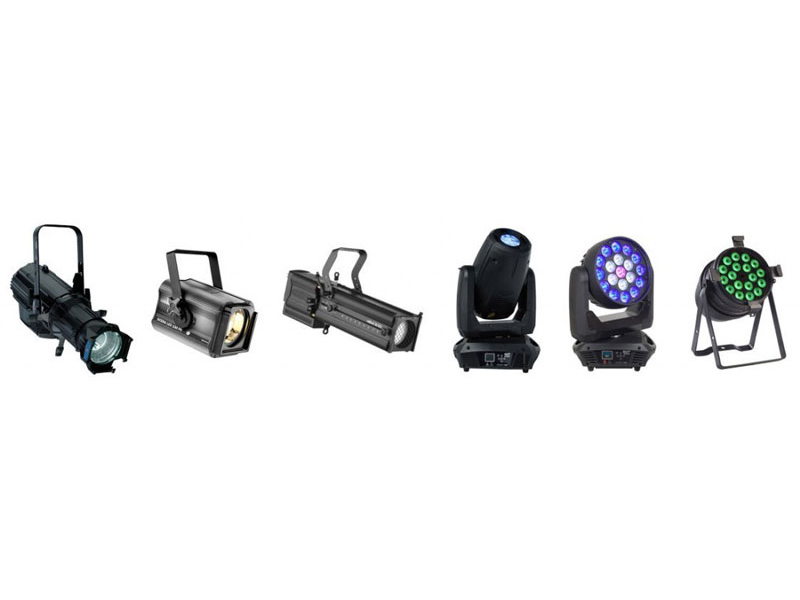 MAJESTIC Audio Visuals is leading Suppliers of stage lighting and sound equipment to schools, theatres and the entertainment industry. 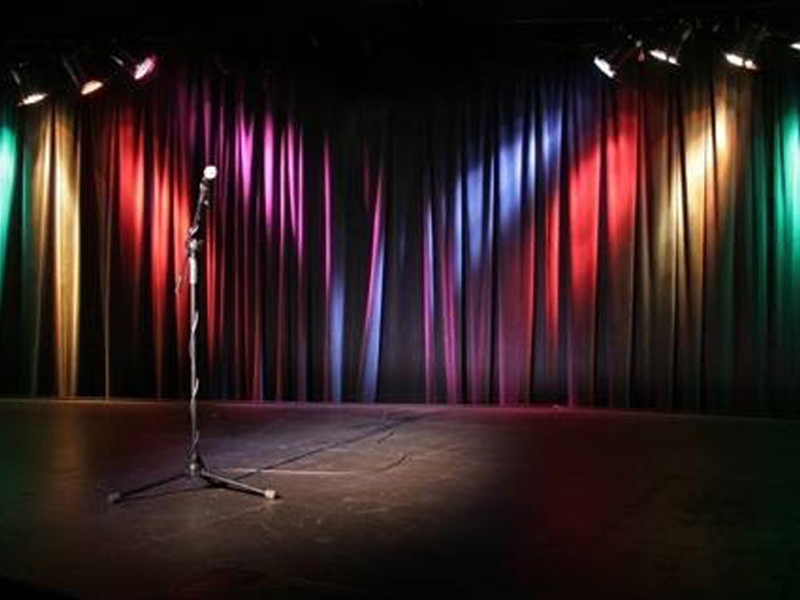 Stage Electrics is a specialist installer, systems integrator, and reseller offering a wide range of theatrical equipment and services tailored to suit the needs of schools, theatres, venues, and live events. 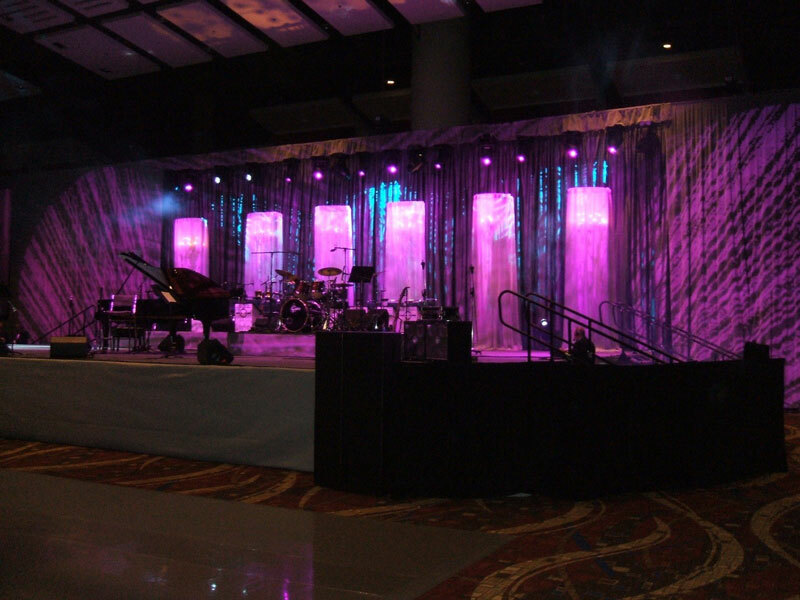 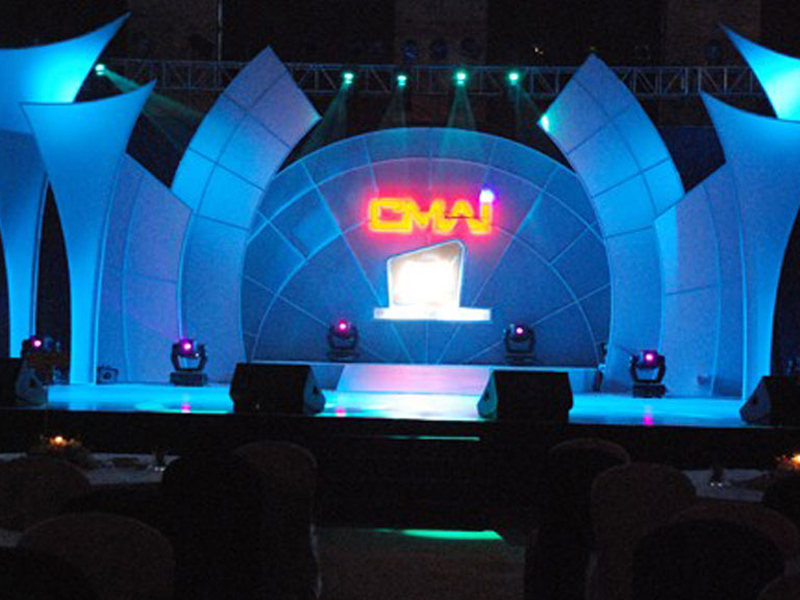 Offering a complete service including stage lighting, audio, video, communication systems, stage, set and staging.